I mentioned in my last post that I went to Vancouver this past weekend. Well, it was a VERY short trip, not even 24 hours there. So I had to plan my time very carefully, as I wanted to hit up some fabric stores and yet wanted to find a way to entertain Brett at the same time so that I don't feel rushed. As soon as we got off the ferry we headed over to Fabricana where I swear it felt like I was only in there for a few minutes but in reality it was a few hours. In the time I was in Fabricana, Brett managed to eat lunch, do some shopping at Winners, get lost in Richmond, and even had time to fix a part on his truck. When he met back up with me, I still wasn't done! So I made him look around with me and carry my basket full of goodies. 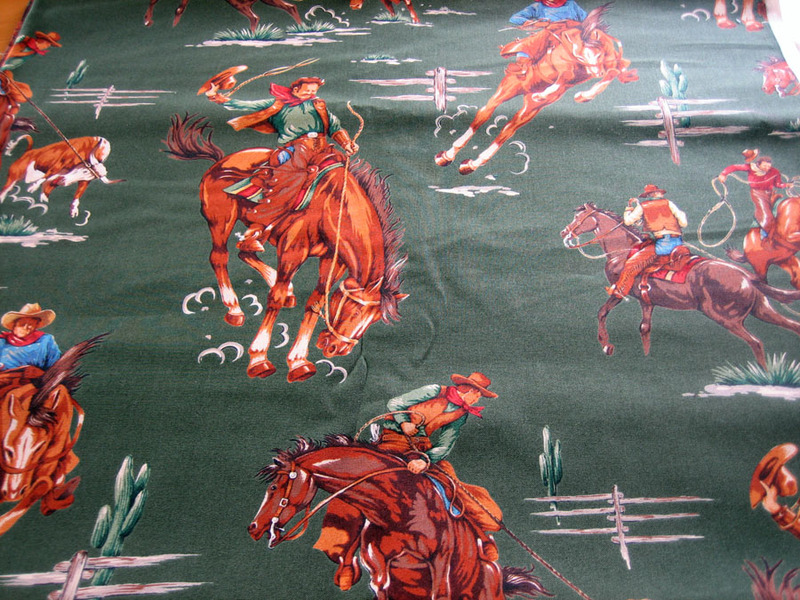 Yes, this is the fabric that Brett wants me to make him a shirt out of. He honestly believes he will be the envy of all his friends. Especially his best friend, James. I'm still shaking my head about this. But I keep telling myself that this is just a practice shirt for the future, when I plan on making him more shirts...like for Christmas. And then I don't have to be sneaky about what size he is. I know, I know...I went quite overboard. 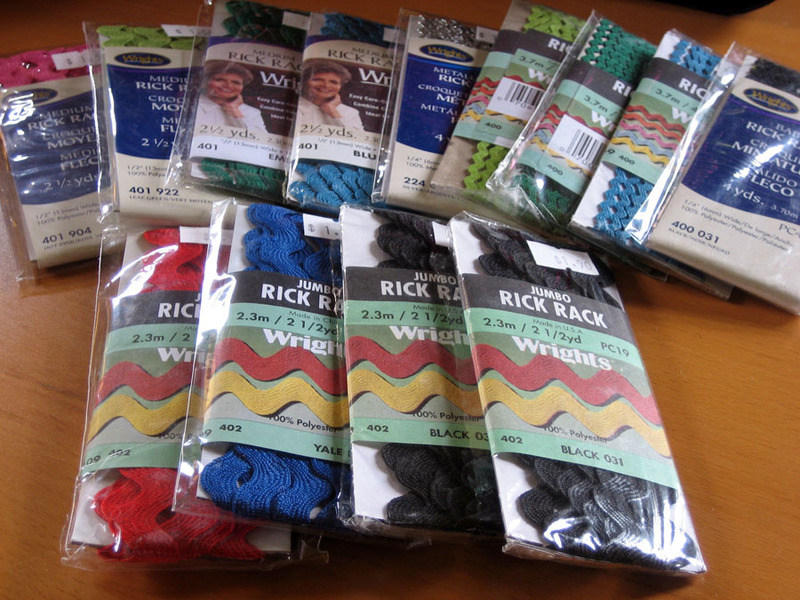 But the way I see it, this was going to be my only opportunity to even score decent fabric. 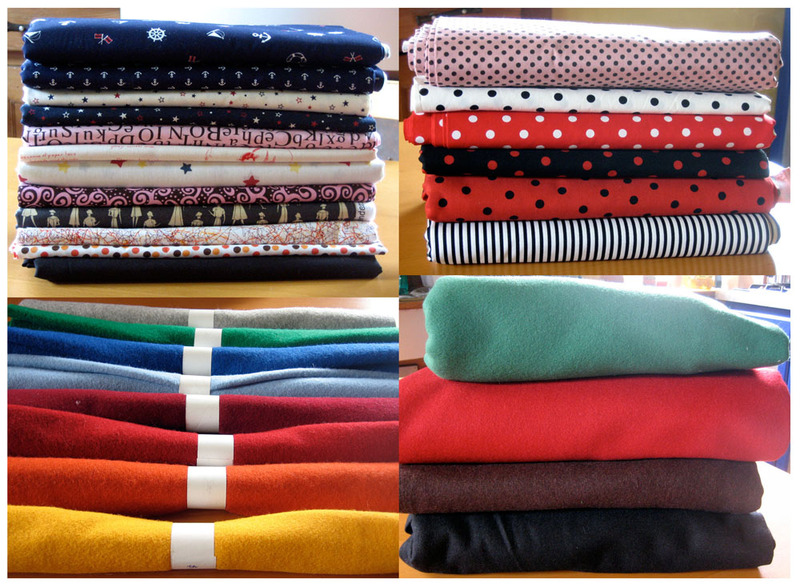 Since I'm not going to be able to leisurely come back to do fabric shopping once the baby is born. Being back in Van made me realize even more just how crappy the fabric selection is here in Victoria. They don't even have wool here! Craziness, I know. So the photo at the bottom right corner is a pile of melton wool...all for fall/winter coats and jackets. I haven't decided yet if I want to draft my own patterns or if I want to use a commercial pattern. I'm thinking of putting my education to use, but at the same time am not sure if I want to go through the hassles of pattern making, sample making, then sewing up the actual coat and/or jacket. After all, I want to be able to wear the jacket this year, not next year. Unfortunately my camera couldn't pick up it due to the crappy lighting I have in my house, but the top fabric is actually a beautiful kelly green. Not the Christmas green it seems to be looking in the picture. The top 2 photos are piles of fabric for projects that I am hoping to get done pretty soon...I don't want to say what they are yet...for fear of jinxing myself. So consider it a sneak peak! Anyhoo, I also managed to get to Dressew to stock up on some notions. Man, do I miss Dressew!! *sigh* I guess I took it for granted when I lived in Vancouver...whenever I needed something, a quick trip to Dressew and I was sure to find what I needed...and for cheap! Again, it felt like I was only in there for a few minutes. I had literally spent a few hours in the basement alone (where all the notions are located)!! Brett had time to get his hair cut, look at new cell phones, think about signing up for a phone, bought baby booties, and look in a few sports stores before meeting up with me at Dressew. I used to tell him about this place all the time, and finally he understood why I wanted to go there so badly. As soon as he got to the basement he said he was so overwhelmed and didn't know how my head hadn't exploded yet. He knew I was in heaven. Unfortunately I was unable to hit up Main Street to find some oilcloth. I was also unable to hit up my old school for some much, much needed supplies...my next mission: finding white paper big enough to do some pattern drafting on. I wish I had access to the white paper we had used at school. Or at least, I wish I had taken advantage of it before I graduated and saved myself a stash. My supply of brown paper for final patterns is also dwindling quite fast too. I used to have 2 rolls of it, but when I moved to Vic one of the rolls landed in what seems like a lake of a puddle and got completely ruined and unusable. So if anyone knows where I can get rolls of white paper to draft on, or rolls of heavy paper for patterns, please let me know!! Or if you have any suggestions of what I could use instead, please don't hesitate to leave a comment!! 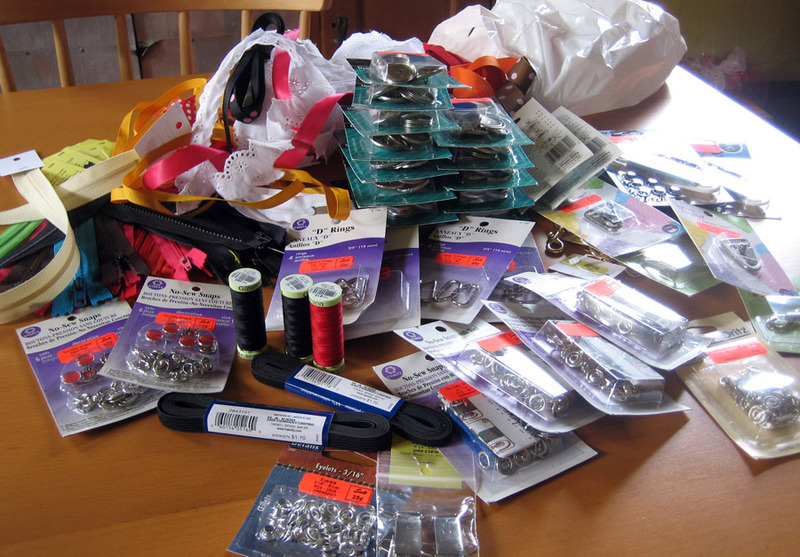 I too live in a town where there are a dearth of good fabric stores so I have taken to shopping online. My favorite store is iluvfabrix.com, dont know if you have ever seen it. They have fabric that seems to always hit my taste buds right on and there usually seems to be a sale going on.